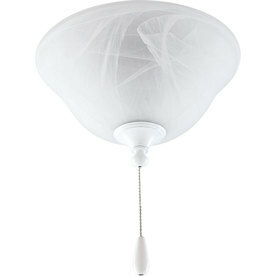 Does Your Ceiling Fan Need To Be Replaced? 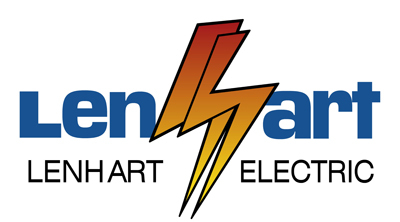 Lenhart Electric offers ceiling fan replacement and installation for your home and business. Did you find a fan you love? 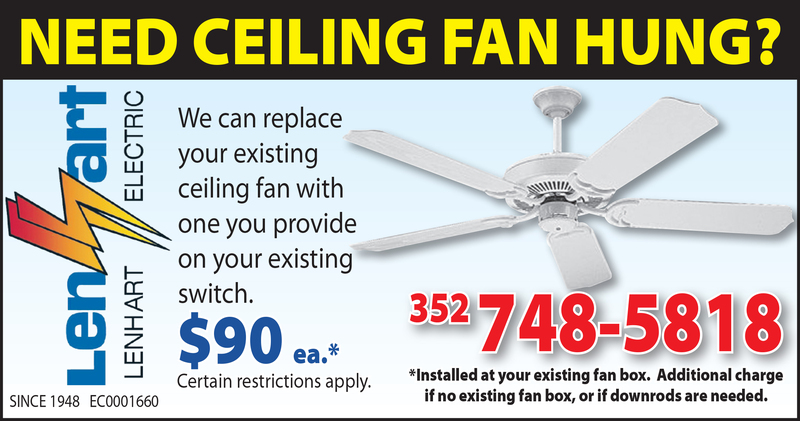 Because we will replace your existing ceiling fan for you with one low upfront, flat fee. 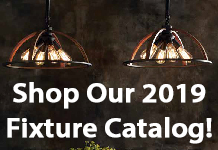 Don’t have time to shop? Don’t worry! 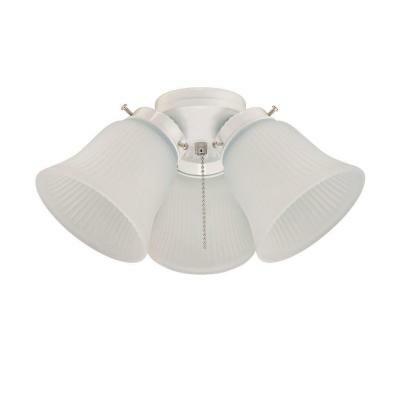 If you have not found one you like, we will be happy to look at the space with you and work with you to choose the best fan for the area. 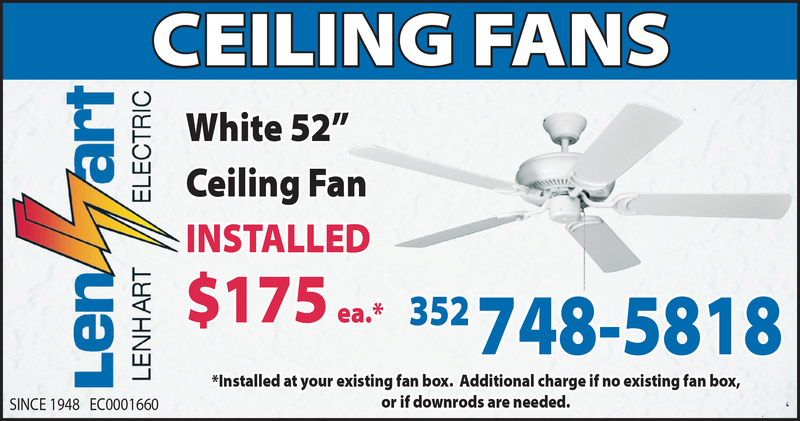 Finally, if you need a fan installed in a new area, contact us today! After measuring and evaluating your current electrical status, we will install a brand new box. Your new fan will be up and running in no time.